Former musician Brian Briggs is this week's guest Tweet curator. Brian Briggs used to travel the country as a founding member of the band Stornoway, utilising the stops on the tour to sample the local wildlife. 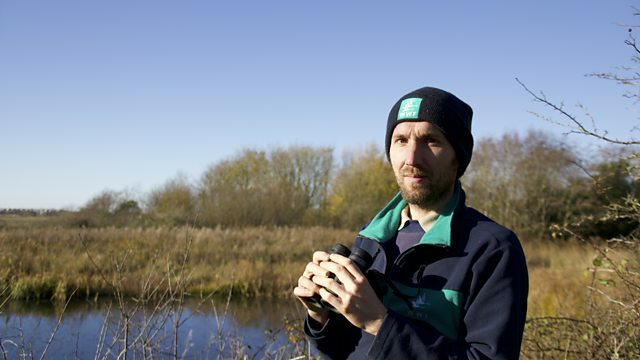 Now he's had a career change, leaving the music world behind and he is now is the reserve manager of the Wetlands and Wildlife Trust's Llanelli Wetland Centre in West Wales. People who listen to and are inspired by birds and birdsong tell their stories.